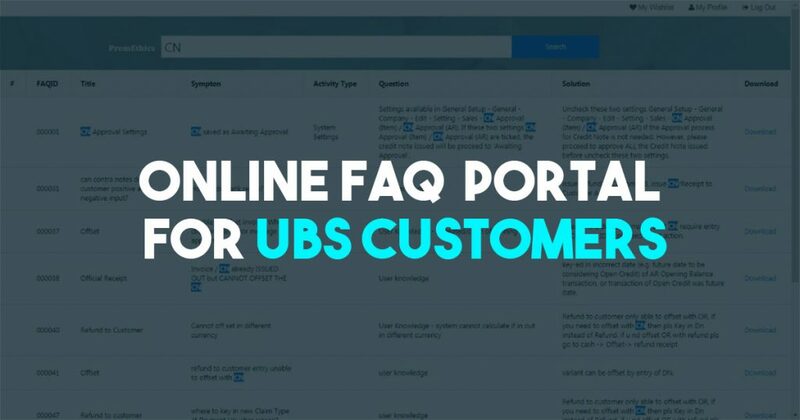 Free Online FAQ Portal for Self-Service Support! Enjoy over 12 months of Online Service Extension from your existing Service Plan at only RM 320 per UBS module when you purchase our Micro Website. T&C's apply. Why Do I Need a Micro Website? Having an online presence gives you the edge over your competitors. With paper flyers, you would have to make changes, reprint thousands of copies, and distribute by hand. With the web, all you need is just a few minutes. RM320 per module. Promotion valid for maximum 2 modules. Subsequent modules will be RM 650. Enter your contact details and click submit to purchase or enquire. We'll get back to you shortly.